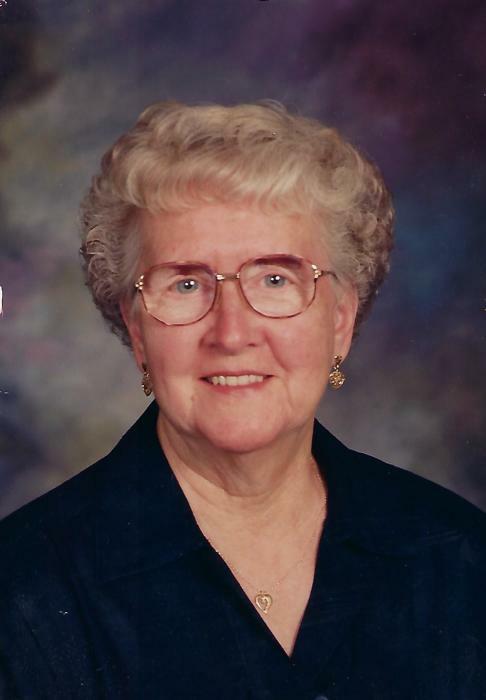 Marilyn J. Everett age 89, of Piqua, OH passed away at 7:50 p.m. on Saturday, April 13, 2019 in Versailles Health Care, Versailles, OH. Born on May 18, 1929 in Piqua, OH she was a daughter of the late Merle and Irene (Tamplin) Deal. A son and daughter-in-law, Gary and Valerie Connell of Piqua, and a daughter Teresa Beemer of Sidney, six grandchildren, seven great grandchildren, a son-in-law Tom Rue and many nieces, nephews and extended family members survive Marilyn. In addition to her parents she was preceded in death by a son, Larry Connell, a daughter, Joanie Rue, three husbands: Robert E. Connell in 1953, Don Newlin in 1986, and Don Everett in 1996; three sisters, Janice Lilicrap, Joy Mader and Viola Neves, and three brothers Gene, Lynnie and Paul Deal. Marilyn was a 1947 graduate of St. Paris High School and attended the Fletcher United Methodist Church when she was able. She also sold Avon for 15 years. Funeral services will be held on Wednesday, April 17, 2019 at 12:00 p.m. in the Suber-Shively Funeral Home, 201 W. Main Street, Fletcher, Ohio with Reverend David Chivington of Sidney First United Methodist Church presiding. Burial will be in Fletcher Cemetery. Visitation for family and friends will be held on Wednesday prior to the funeral services in the funeral home beginning at 11:00 a.m. Memorial contributions may be made to the Fletcher United Methodist Church, 205 Walnut Street, Fletcher, Ohio 45326 or to the Alzheimer’s Association, Miami Valley Chapter, 31 W. Whipp Road, Dayton, OH 45459 in Marilyn’s memory. Condolences to the family may be sent to www.shivelyfuneralhomes.com.